Mastervolt will be present at Maritime Industry. 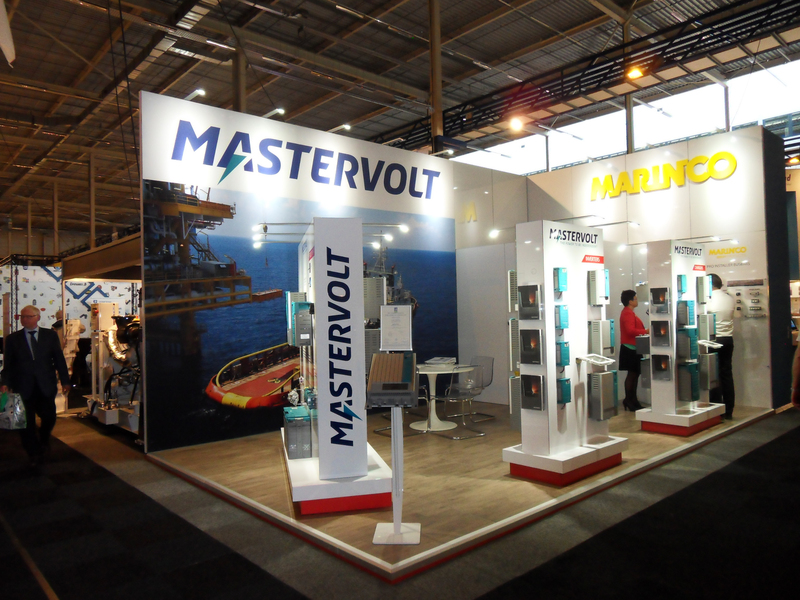 From Tuesday, May 7 till Thursday May 9, you will find Mastervolt on Maritime Industry trade show in Gorinchem Evenementenhal. On this trade show, the complete maritime sector comes together in the center of the water region. Annually more than 500 producers, importers, manufacturers, wholesalers and suppliers present their solutions to more than 16,000 trade visitors from inland and marine fisheries. Very happy to see you on Maritime Industry 2019!